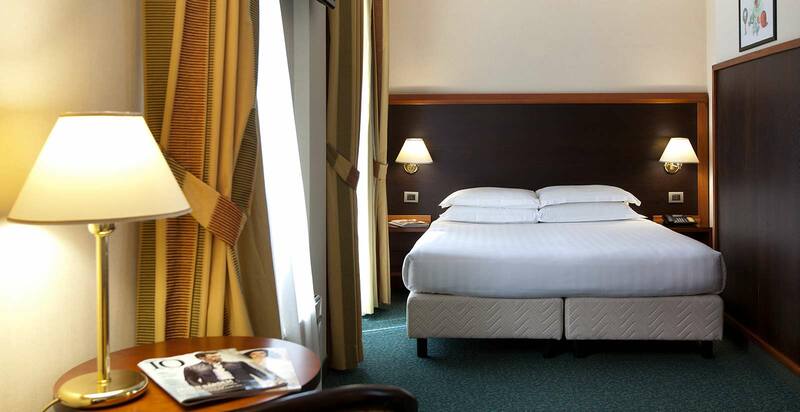 Are you looking for a hotel in Rome that is modern, well-equipped and easily reachable? Do you want a location which combines proximity to the city center and accessibility for those arriving by car? 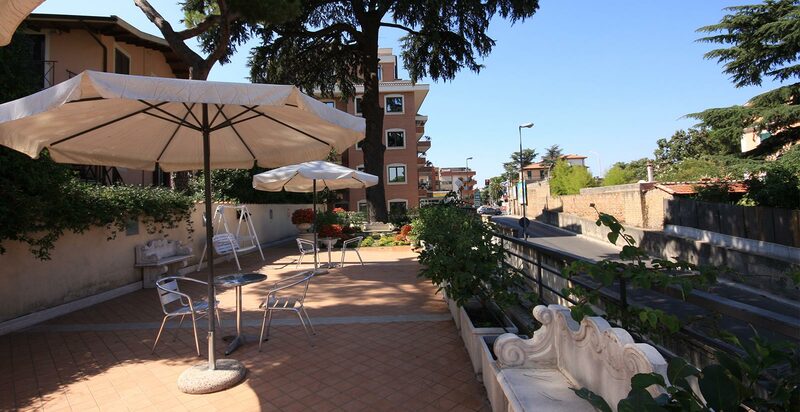 The Smooth Hotel Rome West, 4 star hotel near the Grande Raccordo Anulare, is the most convenient solution for you. 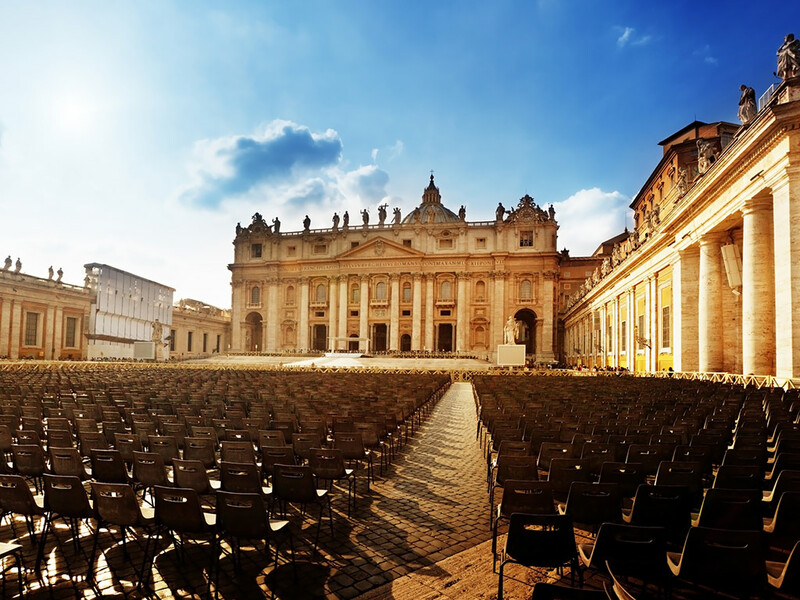 The Smooth Hotel Rome West is in the west part of the city, at the gates of the Vatican (reachable just in ten minutes by car) and just a few minutes away from Rome’s historical center. Those arriving to Rome by car can easily reach the hotel by means of the Grande Raccordo Anulare (GRA), main access to the city from the motorways. Those arriving by car can also rely on a convenient private parking available on site (no booking needed) at the rate of 15 EUR a day. One you reach the hotel it is possible to park your car and set off discovering Rome moving around easily with the public transport: at a short distance on foot from the hotel there is the metro stop of Cornelia (line A), just four stops from the Vatican Museums, and many stops of local buses to reach downtown Rome and the main attractions of the city in a few minutes.